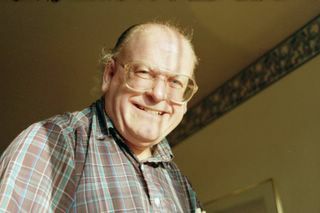 My obituary for anime’s First Fan in America, Fred Patten, is up now on the Anime Limited website. This entry was posted in News and tagged anime, Fred Patten, Japan, obits by ixarette. Bookmark the permalink.